Barnsley College is offering a range of flexible learning opportunities in the Level 3 Award in Education and Training. 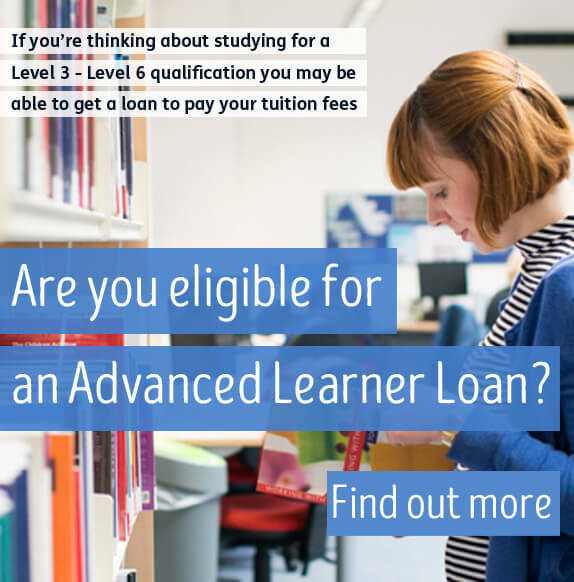 The ten week course can be undertaken part-time at Barnsley College or totally online and although learners are encouraged to hold a Level 3 in their subject specialism, this is not essential. The department has recently been assessed by Training Qualifications UK (TQUK), an Ofqual-regulated awarding body and was given Direct Claims Status after the very first visit, almost unheard of in the sector. Assessors from TQUK commented that the teaching and feedback is outstanding and learners achieve over and above what is required. College-based students are invited to take part in an interview and information session at the college prior to being enrolled onto the programme and they will complete a fifteen minute microteach on a subject of their choice and complete a portfolio. Online students do not need to attend college, perfect for those with limited time or based out of the area. Modules in the course include understanding roles, responsibilities and relationships, and understanding and using inclusive and assessment in education and training. This is an ideal opportunity for those in need of a teaching qualification or those thinking of a career change to study towards a nationally recognised qualification. Students must be aged 19 years or over to study for this qualification. Further information about this course or any other study programme is available by contacting the Information Unit on Tel: 01226 216 123, email info@barnsley.ac.uk or by calling in to the Barnsley College Old Mill Lane campus.